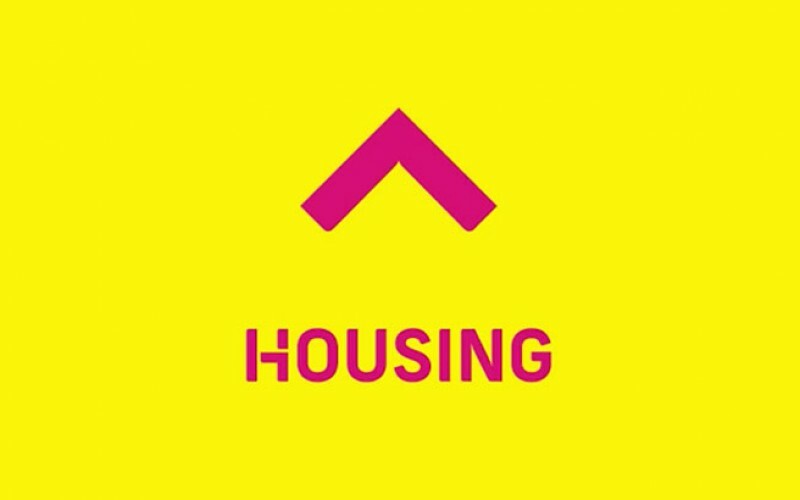 Barely a week after reports emerged that Housing.com would be firing 600 of its 2600 employees as a part of a restructuring, the company today announced that it has acquired Bangalore-based customer relationship management software company HomeBuy360. This is Housing’s 3rd acquisition this year, after having previously acquired real esate forum IREF and Realty BI, a data analytics company in the real esatate sector. HomeBuy360 claims to be India’s first cloud application which connects builders, buyers and brokers through single online platform. It offers unique features that empowers the buyer, brokers and the builder & makes the process of buying and selling the house clear reliable and transparent. This acquisition ties in with Housing’s previously revealed strategy of developing an ecosystem around the real esate space in India. “Developers are key stakeholders to drive efficiency in the Indian real estate sector. Our vision is that every developer uses HB360 to bring down their sales and operating costs. This will help in reduction of property prices eventually benefitting the consumers,” said Rishabh Gupta, CEO of Housing.com. The sheen has been fading from Housing.com, which was once touted as one of India’s hottest young startups, since its controversies and its dropping traffic numbers in recent months. It remains to be seen if its acquisitions can help it catapult it to the top of India’s crowded online real estate space.